MMP provide fit for purpose mineral processing plants generally for projects up to 1 Mpt/a. 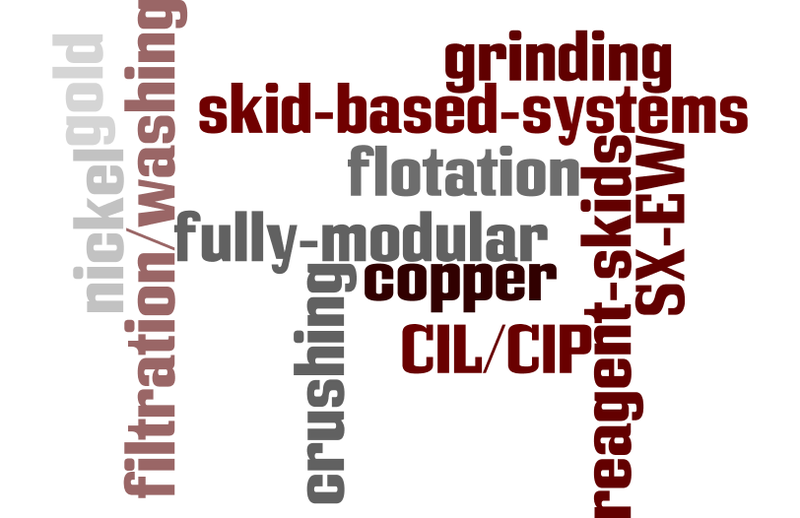 The key components of MMP plants are crushing, grinding, flotation, filtration, CIL/CIP, elution and all associated reagents and utilities. MMP deliver these plants in modular and mobile formats. Pre-engineered modules are used as the building blocks for our client’s custom plant designs. This approach reduces the lead time to deliver a project, reduces the risk of site based cost over-runs by moving work into workshops and increases the ramp up curve by facilitating off site pre-commissioing and testing.